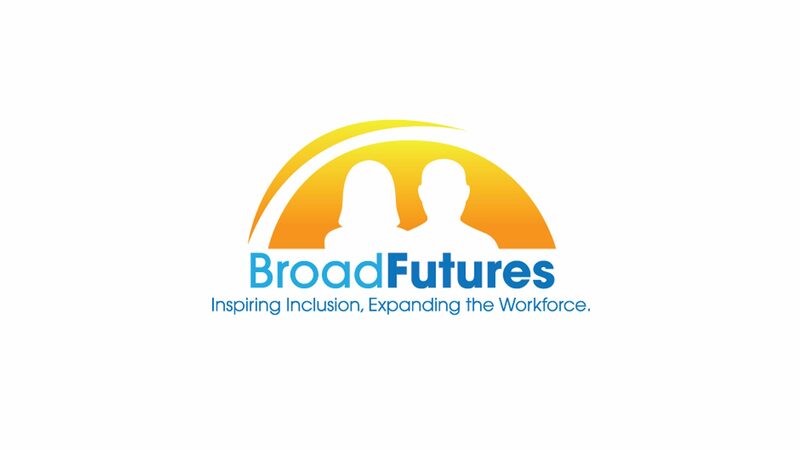 WASHINGTON, November 13, 2015 – BroadFutures, a non-profit organization committed to promoting and facilitating the successful entry into the workforce of young adults with learning disabilities, celebrated its first anniversary and annual fundraiser in early November, also honoring U.S. Congressman Chris Van Hollen (D-Maryland) for his public service to individuals with learning disabilities. Congressman Van Hollen received the BroadFutures Champion Award, which recognizes exceptional individual endeavors in advancing the cause of successful work experiences for young adults with learning disabilities. Held at the Katzen Arts Center on the campus of American University in Washington, DC, the fundraiser successfully reached its goal of a 40 percent increase from last year for donations and a 35 percent increase in attendance. Guests included disability community advocates, BroadFutures Board of Directors, participating employers and prospective employers, BroadFutures interns and their parents, and donors supporting the BroadFutures mission. BroadFutures is committed to advancing the inherent potential of young adults with learning disabilities, ages 18 to 26. BroadFutures’ program model uses a unique combination of holistic, individualized training and mentorship, coupled with paid internship opportunities.